Form an LLC OR CORP-low as $49 A MO! Ever wanted to start your own Real Estate Brokerage? 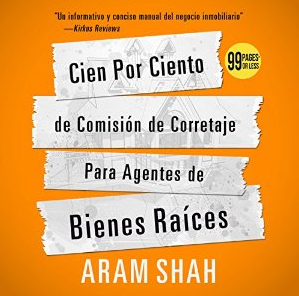 Learn how to start your own realty with little or nothing down today! 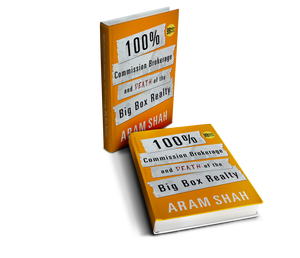 In 100 percent commission brokerage and death of the big box realty , you will learn how to build your own real estate brokerage from ground up at the lowest possible costs. What if you can own an Apartment Building without the tenants, mortgages, headaches, and management? Learn to have files come to you and never have to worry about knocking on doors again! How would you like to make a passive income of up to $50,000 a month? 500 agents x $795 a file flat fee=$397,500 a year. This doesn’t include the side income from doing your own deals, flipping houses, having an in-house title company, insurance company, etc. Even with 3 full time assistants at $30,000 a year ($90,000 in salary) your still making over $300,000 a year or over $30,000 a month! The question is how do you do it? 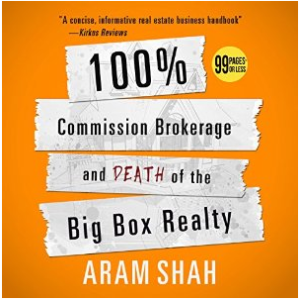 Learn everything from A-Z on exactly building the real estate brokerage business from ground up with proven scripts! 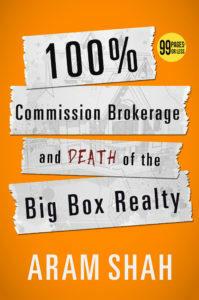 In 100% Commission Brokerage and Death of the Big Box Realty, learn how to recruit 1000 agents within 36 months! Make & Keep More Money. You Deserve and are entitled to more! Don’t be at a disadvantage. Knowledge is Power. Housing affordability has been a tremendous concern for Americans across the country, especially as affordability conditions now sit at a 10-year low. 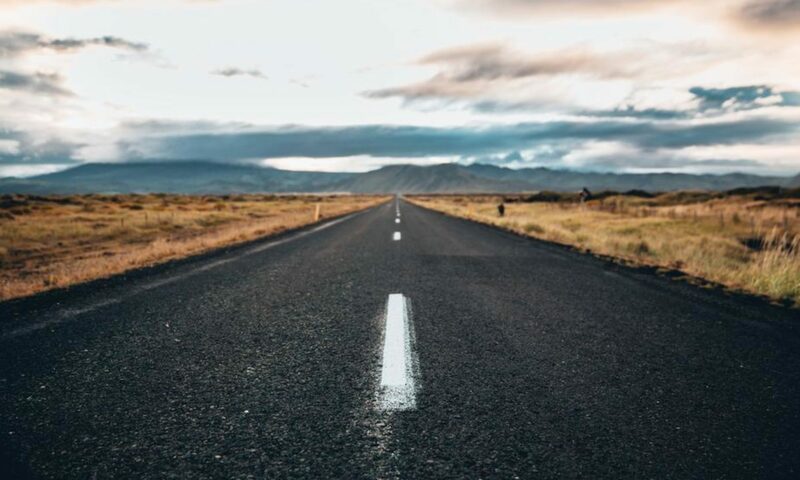 In order to identify innovative solutions to the nation’s affordability crisis, Fannie Mae has launched the third and final phase of its Sustainable Communities Initiative. The median price of a single-family home in the luxury segment of Miami Beach’s real estate market soared 61% in the first quarter. “I explain it by saying: Americans from the northeast are the new foreign buyers in Miami Beach,” said Jonathan Miller, president of Miller Samuel. Existing home sales slid 4.9% in March after jumping the most in almost four years in February, according to the National Association of Realtors. A dearth in supply is keeping sales in check, said NAR Chief Economist Lawrence Yun. Super, a home repair subscription service, announced recently that it raised $20 million to expand its service into new markets. Homeowners subscribe to the service, which both covers the cost of repairs on several common household appliances and manages the repair process on other items.